Most of the time, what iscalled a pinched nerve is actually an irritated, or inflamed nerve where the nerve itself is not actually pinched. In most cases, nerves become irritated and inflamed when the bones, joints or muscles of the spine are not in their proper position, or are not moving properly. 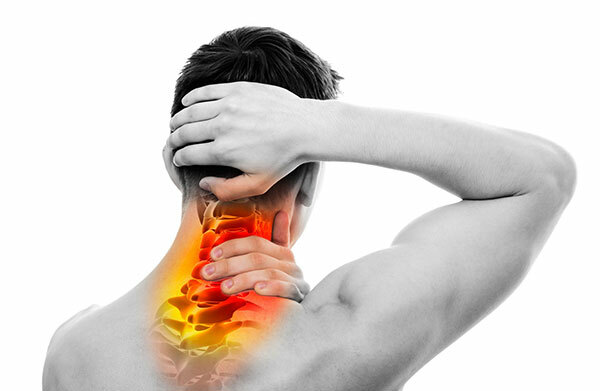 This condition is called a “subluxation”, the treatment of which is the specialty of the doctor of chiropractic.